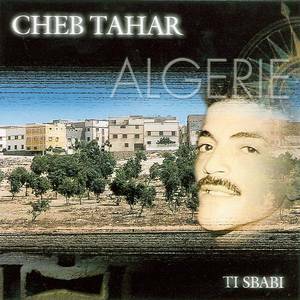 Culture Press (Record Label); Cheb Tahar (Artist); (Release Artist). 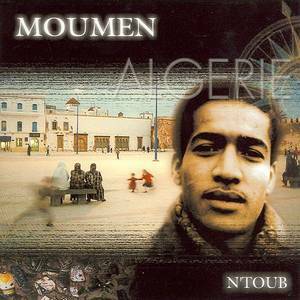 Culture Press (Record Label); Moumen (Artist); (Release Artist). 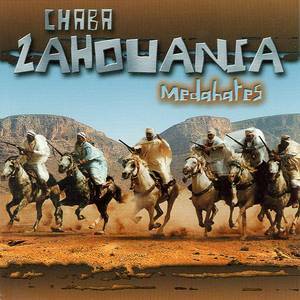 Culture Press (Record Label); Chaba Zahouania (Artist); (Release Artist). 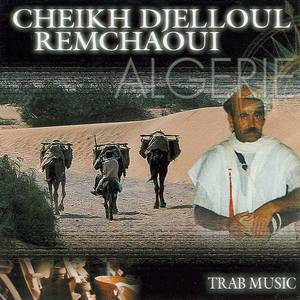 Culture Press (Record Label); Cheikh Djenlloul (Artist); (Release Artist). 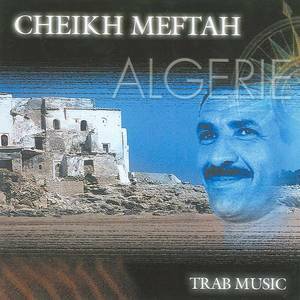 Culture Press (Record Label); Cheikh Meftah (Artist); (Release Artist).